Many years ago a series of terrible murders took place in a hotel. These acts of homicide were executed and filmed by a professor, who was trying to realize a sort of experience concerning reincarnation, but the footage had disappeared. Then, some years later, a horror movie director decides to do a movie about the massacre. 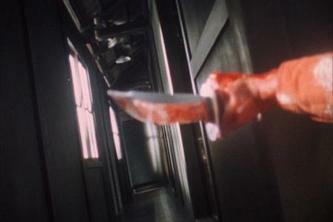 As he starts the production, a young actress hired to star the main role is haunted by the souls of the massacre victims.Nagisa, who is the actress who plays a little girl who was murdered at the hotel believes she is the reincarnation of the little girl until she goes to the place where the little girl died and finds someone else there. 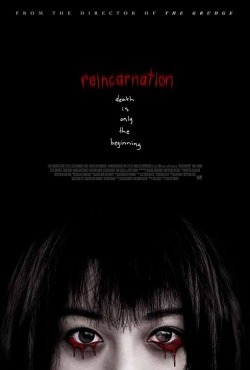 When she sees the real reincarnation of the little girl, she realizes she is the reincarnation of the homicidal professor, not one of the victims.